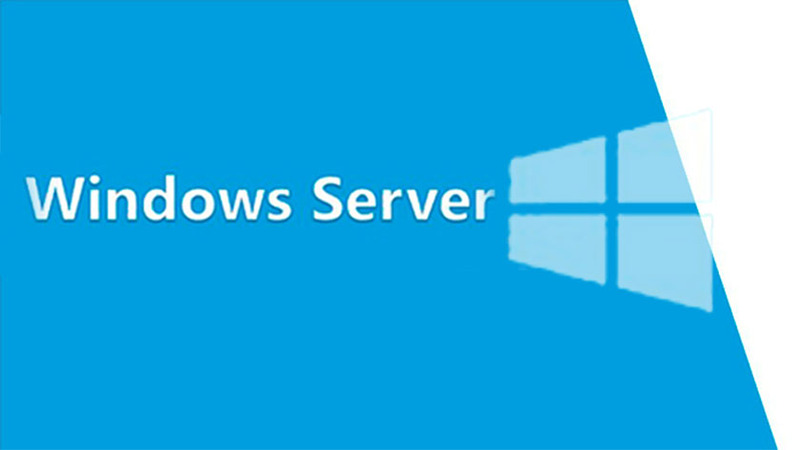 After installing Windows Server 2016, you can start working but before that, there are some initial configuration to perform for making the server ready to work. These are the essential tips to do before start working with it. Here are the tasks to complete such as; renaming the server, setting the time zone, configuring the network connection, joining a domain, enabling remote desktop and some more. So let’s get started. 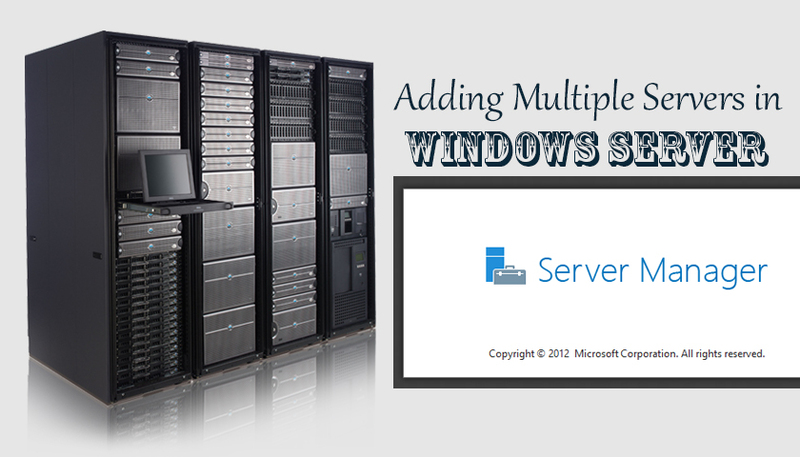 Renaming the server is the first step of initial configuration. By default windows server has setup a unique name, to change it open Server Manager and click on local Server then click on your computer name. On the System, Properties click change and type a unique and short computer name then click ok. When you’ll be asked for restarting just hit Restart Now. 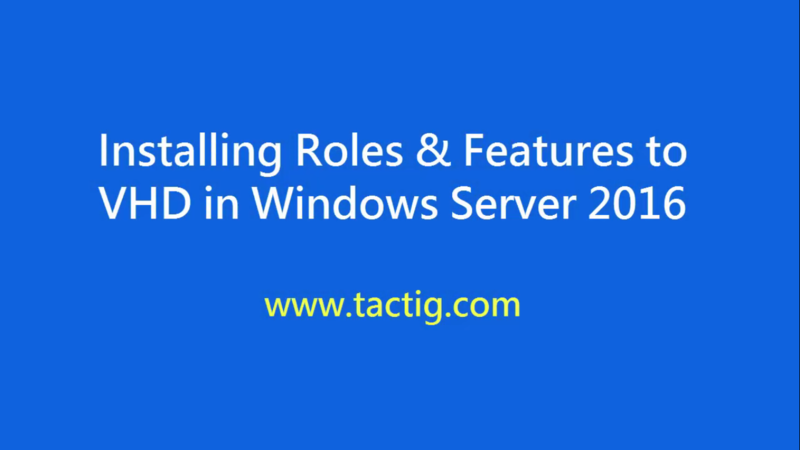 Here you have two options to select, the first one is to join a domain or promote this server to a domain controller see the article from the link below(Install AD DS to create and manage domain services). Note: Before joining to a domain or promoting to domain controller you must configure server’s TCP/IP settings from the instructions below. To join a domain, open Run>Type Sysdm.cpl>click Change>Select Domain>Type the domain name and hit Ok like the shot. When you’ll be asked for authentication then type the username and password of the domain user and click ok. When the server joined to the domain click Restart now on the dialog box to sign in with the domain after restarting. 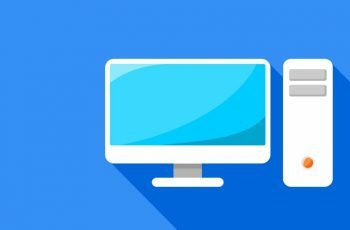 Notice: Before joining to a domain check the Domain controller and your computer if they are connected. If you got error like an error like connecting to domain service then check out the connection and ping them to check if they are connected then try joining the domain. To promote this server to a domain controller, read the article based on How to Install & Configure Active Directory Domain Services(AD DS)? Keeping your server protected and updated is the most important. By turning on Automatic Updates on your server will be secure and latest, to configure open Settings>Update & Security and click on check for updates then when the update downloaded and installed. 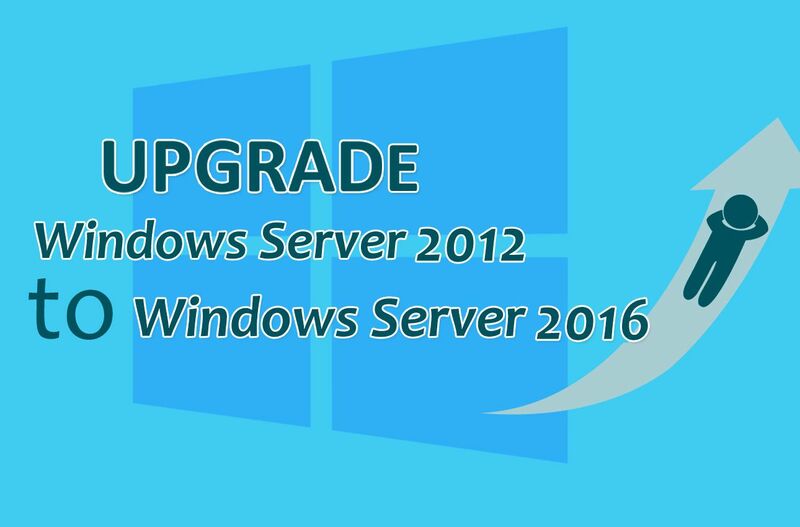 On the Advanced options, choose Automatic update installing to let the Windows Server install updates when the server is not in use or you can set manually when to install updates. Accurate time zone is essential for Server and services to work on exact timing. To setup open Server Manager click on Local Server and click on Time Zone hyperlink then click on Change Time Zone, select the correct time zone and click Ok.
A Server needs static IP for installing AD DS or using other features so to do it open Server Manager click on Local Server and click on your computer’s network interface hyperlink(Ethernet). On the Network Connections select the correct network adapter to configure by right click and choose Properties. Now click on Internet Protocol Version 4 (TCP/IPV4), when the window opened select Use the following IP address and type a IP address, Subnet Mask, Default Gateway and Preferred DNS server. 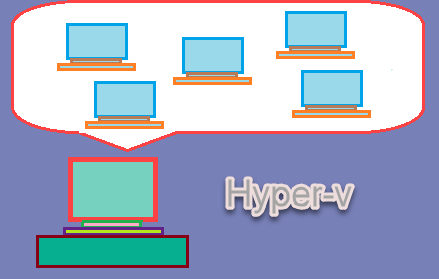 To enable open Server Manager click on Local Server and click on Remote Desktop hyperlink, it will directly open up the System Properties remote tab, just click on Allow Remote Connections to this Computer and click ok. Type Y and hit enter to proceed. The server have renamed successfully. 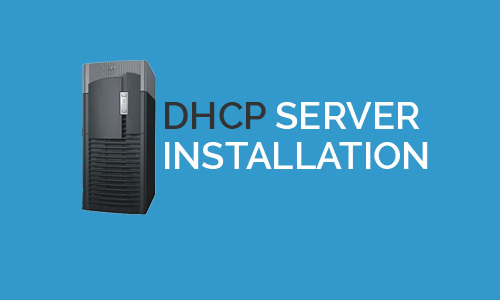 Note: Before joining to a domain check the Domain controller and your computer if they are connected, also your computer should have taken IP with DHCP from the server correctly. Type the username and password of the server user twice and hit enter to connect. After you get started, check out your computer that it will have the other user option to sign in with domain user. Here’re all the command that are entered above. To configure IP address properties on a server or on any other computer follow the below commands. You can set Just IP address without subnet mask and default gateway. Note: “index=1” refers to position of added DNS server. Index=1 is Preferred DNS server and index=2 is Alternate DNS server. It shows all details of network including IP address, Subnet mask, DNS IP address. You can see all IP addresses configured and work properly. Here’re all commands of IP properties. And at the end, if you’re using Hyper-v or VMware take a snapshot of the Server so you can restore it later. That’s all, this was all the initial configuration of windows server using command-line. That’s all, this was all about the initial configuration of windows server 2016 graphically + command-line. If you have any question regarding this, leave a comment below. 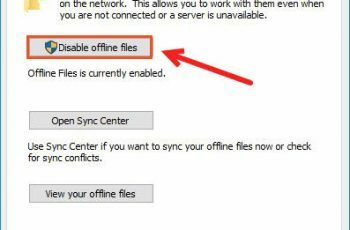 How to Enable Offline Files Policy in Windows? I prefer to use Powershell instead of traditional command prompt. I recommend you get improve your Powershell skills. Can’t I use other Apps intsead of using CMD??? You can do this with Powershell aswell or sconfig as in the article it is written. I used to do basic configurations graphically. Command prompt is better, easier and doesn’t take much time. pl z describe Group Police Management in Server 2016 Domain. Why let your competitors take business that should be going to you instead? There should never be a reason to settle (Unless you really can’t handle more business). How about a quick time where my consultants can show you what I’m talking about? I’m happy that you share your ideas. However, can you please clarify and discuss it. Hi! All the photo’s are missing from this post.